On the 1st of August 2016 the project Coastal Angling Tourism – a development Chance for South Baltic Region (CATCH) has started. 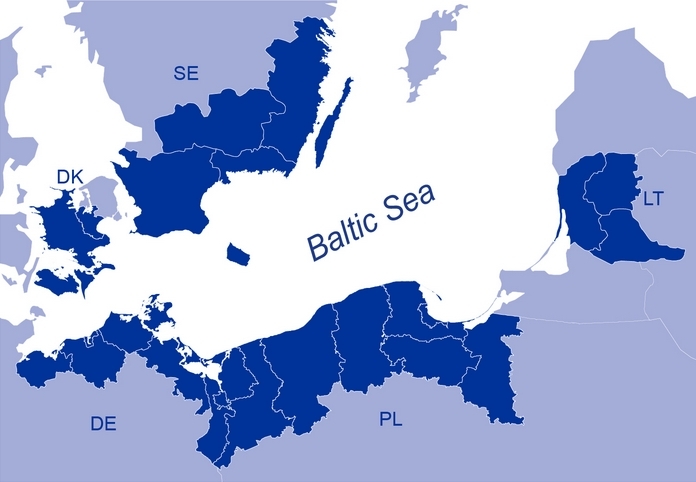 The project will be implemented within the framework of the Interreg South Baltic, in cooperation with partner organizations from Germany, Poland, Lithuania and Denmark. The aim of the project is to promote sustainable fishing and coastal fishing tourism, affecting economic growth in coastal regions. At the same time the project aims to increase the environmental awareness of anglers and persons engaged in the local tourist activities, targeted for anglers coming over the sea, both from the coastal area and from other parts of the countries (like hotels, guest houses, agrotourism, tours, fishing trips), as well as those related to the industry and fishing (boat rental, sale of products and fishing accessories). As part of the activities workshops and meetings for anglers, tourism providers and the coastal fishing industry are planned. The project will be supported by thematic publications and educational articles. The project involves the creation of a model system of certification of entities offering a wide range of integrated solutions in the field of sustainable tourism, fishing on the coast of the southern Baltic. The Lead Partner of the project is the University of Rostock / Germany.